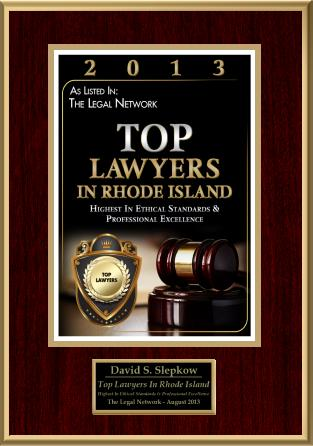 This Accident Article was reviewed by Rhode Island Accident Lawyer, David Slepkow 401-437-1100. This Accidental Injury Article was authored by Jeffrey Frank. No one wants to get hurt. However, in our fast paced world, injuries happen to innocent people on a regular basis. Whether someone trips on an unseen obstacle, or gets involved in a car crash, the fall out can be disastrous. The damage is not just the injury itself, but the financial burden and the personal inconvenience, when added to the pain suffered by the victim can be overwhelming. People who have been involved in incidents with negligent third parties often experience injuries, sometimes severe, that result in pain, suffering, and emotional distress. Along with the pain and suffering connected to the accident, medical bills have a tendency to pile up for associated medical costs. This is when personal health insurance coverage can be of assistance. Other types of insurance may also help to alleviate some of the medical expense burden including “Med Pay benefits” and auto accident coverage. For those parties that do not any of the listed insurance benefits, the costs can be staggering. Another obstacle an injured party often faces is the personal turmoil and financial hardships from time lost at work, or in the worst cases, complete loss of their job. Cases involving soft tissue injuries, like whiplash for example can leave a person unable to sit for long periods of time, and may take weeks or months to re-cover from, and ongoing absences from the workplace can lead to termination. At other times personal injury victims simply cannot return to work in their current field and must be retrained in a different profession. In severe instances including spinal cord or traumatic brain injuries the injured party is simply no longer able to complete normal work tasks. It should go without saying that lack of employment and mounting medical costs creates create a perfect storm of financial and personal hardship. The ways and types of injuries that can be encountered by an average person are virtually countless. That being said, the most common type of case that most attorneys see is the one involving some type motor vehicle. 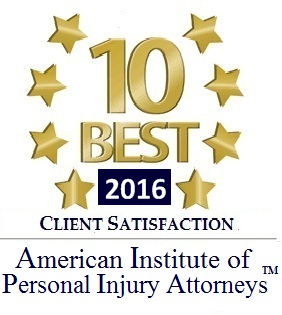 This can include car accidents, motorcycle accident, bicycle accident, as well as injuries from trains, boating accidents, or bus accident situations. Other means by which people are commonly injured are from slips and falls on slippery substances usually at a store or other public place, from defective products, or even medical malpractice. When someone is injured due to the carelessness, of a third party or parties the law provides that the injured victim has a cause of action for monetary damages to compensate them for such negligent conduct. 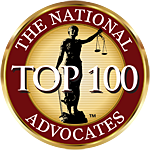 The job of your personal injury attorney is to zealously prosecute your case to maximize your compensation. Your attorney will work hard to help you minimize the hardships caused by your accident case whether caused by a car accident or any other type of injury caused by third party negligence. Jeffrey Frank offers comprehensive legal services for victims injured in cities across Southern California.